I had a great time at the Summit Classical Christian School auction at the beautiful TPC Snoqualmie. The event was a huge success with many great items sold to raise money for the fast growing school. I signed over 50 books and donated 50% of the proceeds to the school. 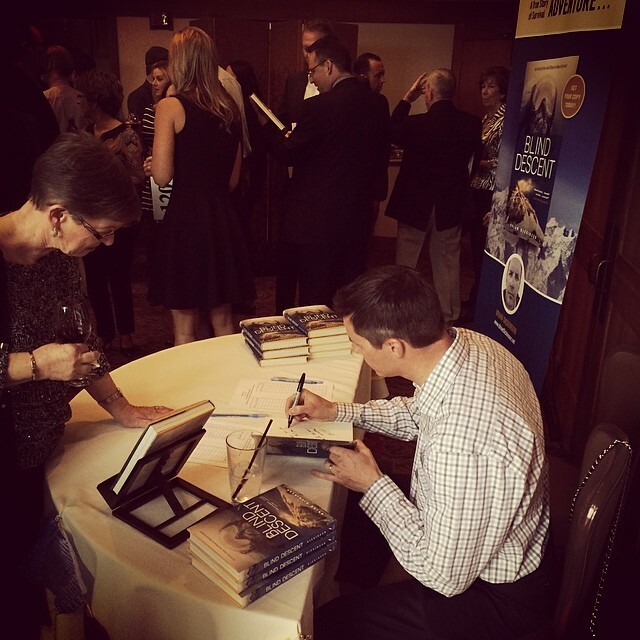 Last year I was the keynote speaker for the event so it was great to be back a year later as a published author. As an extra highlight my wife, JoAnna, bid and won an aerial stunt plane ride for my upcoming 40th birthday party. So I get to kickoff my 4th decade by throwing up!